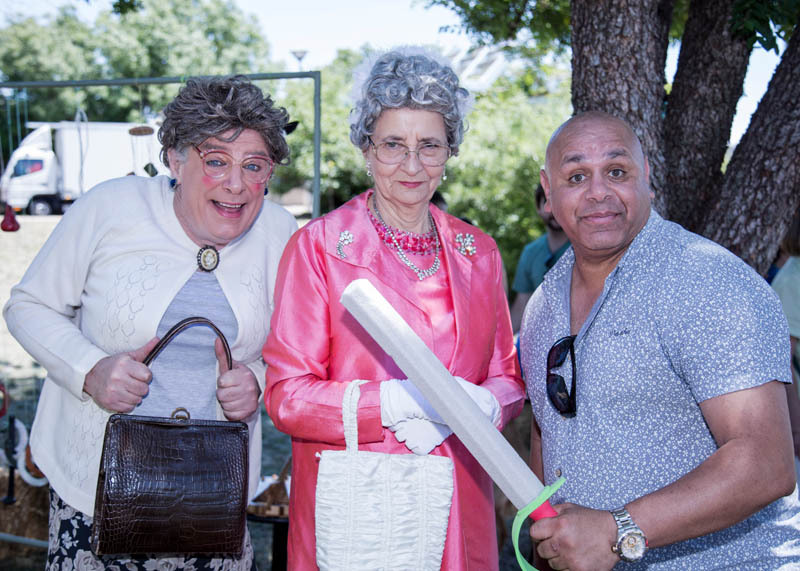 Rose Edwina Patterson (Robin Davidson), The Queen (Camilla Blunden), and comedian Kevin Kropinyeri at the Whatever Floats Your Horse community arts day in 2017. Photo: Richard Tuffin. 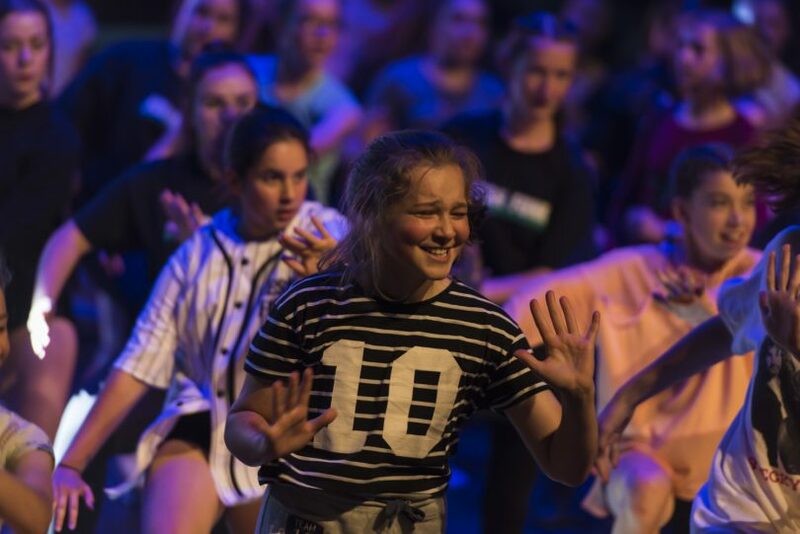 Tuggeranong Arts Centre is once again inviting the community to share their thoughts on the arts in Canberra at an upcoming community consultation session. 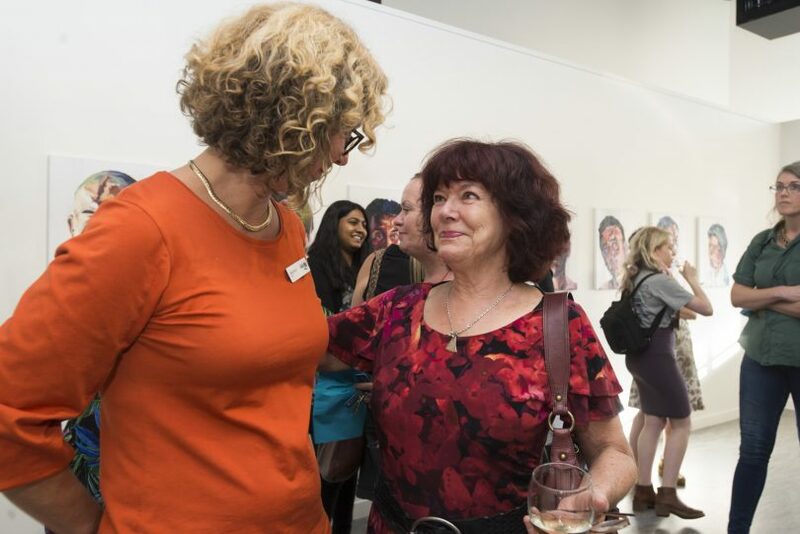 As the only designated arts facility in Southern Canberra, indeed one of very few community facilities of any kind, Tuggeranong Arts Centre plays a vital role in the delivery of arts and cultural activity in the region. In order to ensure that its programming remains responsive to the community, the Centre is once more opening its doors (and ears) for feedback. This latest consultation follows on from the success of a similar process undertaken in 2017. TAC CEO Rauny Worm says, ‘last year the community gave us a great deal of insight into what makes Southern Canberra such a unique community, what arts and cultural activities they enjoy seeing take place here, and what they’d like to see more of. 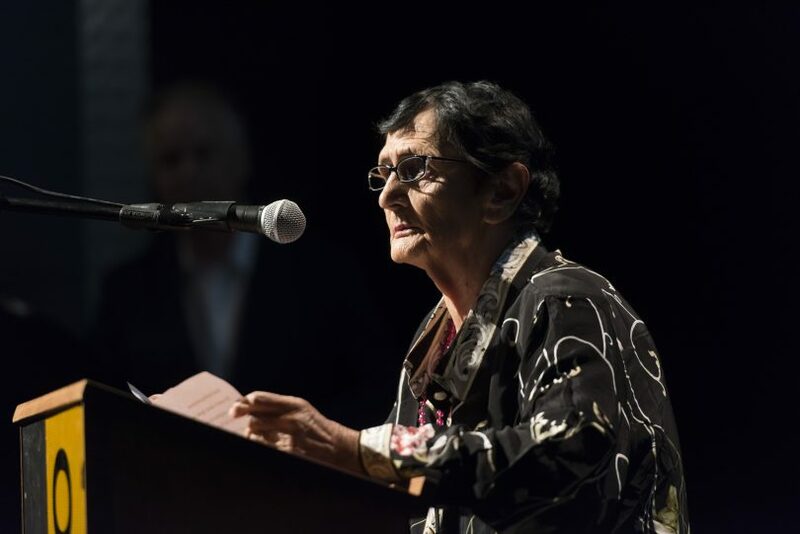 Tuggeranong Arts Centre patron Aunty Agnes Shea at the opening of Another Day in Paradise, 2018. Photo: Martin Ollman. This outreach includes not only local Tuggeranong residents but particularly those living further afield in the ACT’s southernmost suburbs and further north in the Woden and Weston Creek areas. The Centre is aware of the lack of services in these areas and the limitations of Canberra’s public transport network and hopes that the consultation will be an opportunity to explore solutions to making its programming more accessible. With the Centre’s premier youth programs, Messengers and Fresh Funk, both turning 18 this year, it’s also an ideal time to look to the future. Worm says, “these outstanding programs have played a critical role in the creative life of Canberra over the last 18 years. For nearly two decades, Messengers has provided a lifeline to young people who were struggling with the many and varied challenges of contemporary adolescence and were disengaging from their communities. Through its arts-based approach, the program has not only built self-confidence and improved social connection for many young people but has also provided pathways for those interested in a career in the arts. Fresh Funk students performing in ‘Black Swan’, 2017. Photo: Martin Ollman. Worm is hoping that similar ideas presented at the consultation session may grow into longer term projects. ‘We know there are ideas hiding amongst the community that will help us celebrate the spirit of the Tuggeranong, Woden and Weston Creek regions and celebrate the uniqueness of this part of Australia’s fastest growing state,’ she says. Share your thoughts on the arts in Southern Canberra at the public consultation session being held at Tuggeranong Arts Centre at 6pm on Thursday 26th July. Or alternatively, leave your ideas in the comments below.